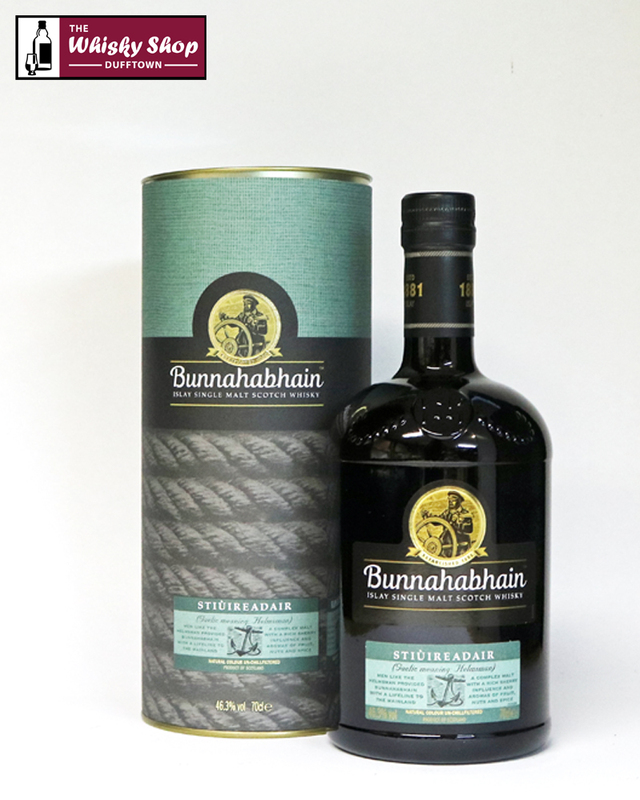 Distillery Manager Andrew Brown says this Bunnahabhain Stiuireadair (pronounced stew-rahdur, meaning helmsman) is the distillery’s tribute to the sea and it’s influence on their whisky. Distillery: Dried fruit, caramel and sweet vanilla. 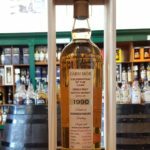 Distillery: Creamy and smooth with hints of nuts, gentle spice and coastal sea-salt. Distillery: Long and lingering with hints of rich, dried fruits.